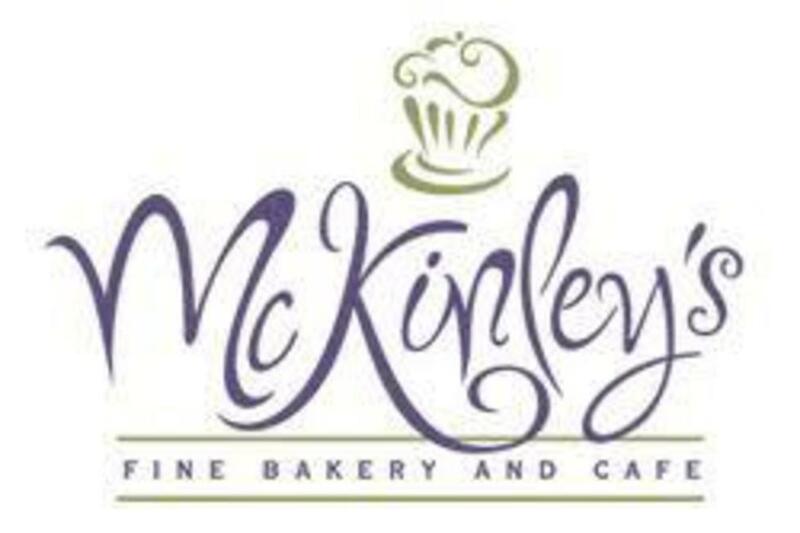 McKinley's breakfast items, fresh salads, homemade salad dressings, and delicious soups and sandwiches are healthy choices that will never go out of style. 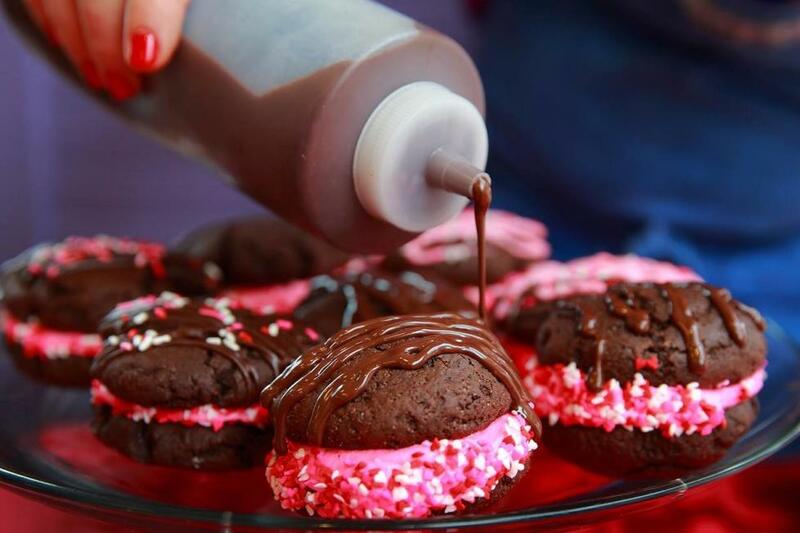 In the late afternoons you will see many customers cozying up to coffee or hot tea and a piece of cake or pie. 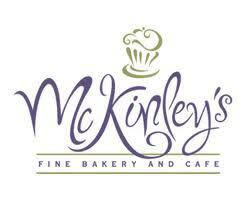 Catering Comments: If you want to please everyone at your party, business meeting or special occasion, you can’t go wrong with McKinley’s. Treat them to breakfast with burritos, cream cheese coffee cake or a breakfast casserole. Or choose lunch favorites like boxed lunches, sandwich trays or chicken salad bowls. Have a group coming over for dinner? Our two-quart catering entrees serve 10-12 people. We make it easy on you by delivering, unpacking and setting up your order (for a small additional fee). Email our catering manager or call us at 817-332-3242 Monday through Friday, 8:30 a.m. to 4 p.m.